Standard set includes a variety of popular Copic colors. Sets are available in sets of 12, 24, 36 or 72 markers. 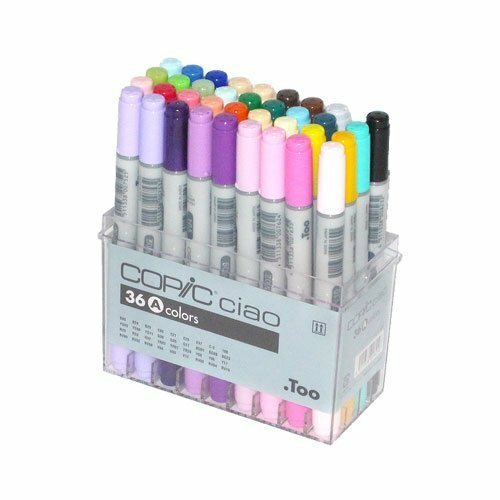 Each style set is offered in Original Copic, Sketch or Ciao style markers.